Every time a Game of Thrones episode releases, millions of fans tune in with excitement, but also with a deep, deep sense of dread. This dread stems from the show's penchant for mercilessly killing off major characters, sometimes almost as an afterthought. This practice, inherited by the TV showrunners from the author of the books the show is based on, is wielded so freely and frequently, that an episode seems almost incomplete without it. In fact, this has become such a hallmark of the show that betting houses like Ladbrokes actually offered odds on which characters would die in the ongoing season. However, while most of us are forced to wait to find out who meets the Many-faced God first, one European PhD student has decided to save himself the suspense. Milan Janosov, a PhD student studying at the Central European University, has devised an artificial intelligence algorithm that makes highly accurate predictions about who will kick the bucket next. His algorithm works by taking into account the social interactions of each of the show's characters, and, through machine learning, makes an informed prediction about who will say 'Not today', and who simply won't. According to his blog post, Janosov says that he maps social interaction patterns of characters by inputting the subtitles of all the episodes in the series into the algorithm. 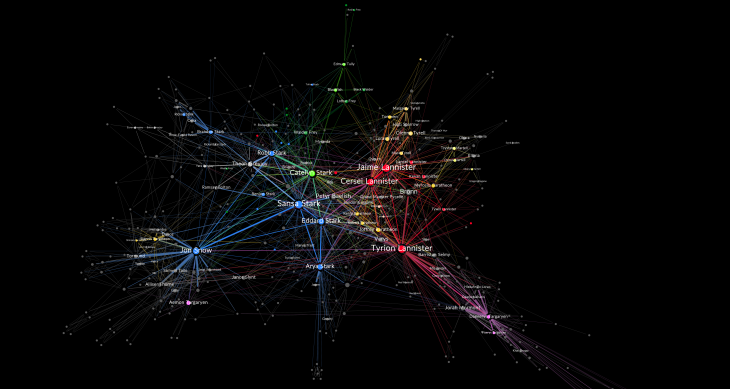 Through this, the algorithm is able to map the social connections between characters, as well as their importance in the story. Using machine learning, the algorithm also looks at all the deaths that have happened so far, determining which characteristics and social interactions make a character more likely to die. By comparing the data of existing characters against the parameters for death determined by the program, it is then able to predict who's next in line for the grave. Janosov claims that his algorithm has been accurate in predicting whether a character lives or dies in 72.3% of cases. This uncertainty, though, could be improved through more data – Janosov has been unable to source subtitles for most of seasons two and three. With this, the algorithm is more than likely to become even more accurate. Janosov's predictions are worrying, especially if you're a Daenerys fan. According to it, the Mother of Dragons has a 91% probability of death, a fate better only than the last remaining Sand Snake, Tyene (92%). While Daenerys' death seems a way off still, the same can't be said for Tyene who is currently all but gone. The predictions also do not bode well for Dany's claim to the throne, as those closest to her also seem close to the chopping block. 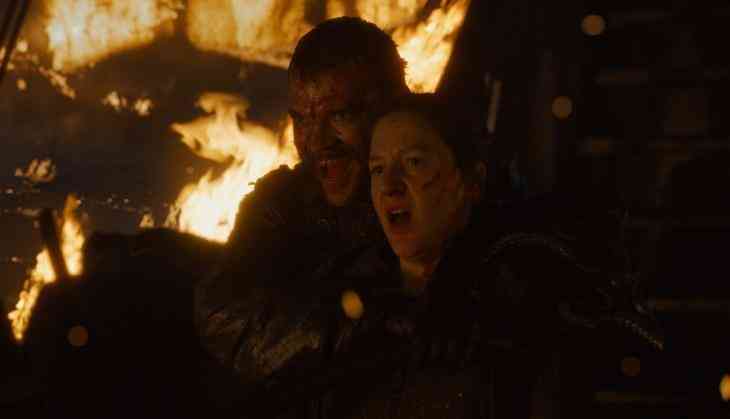 Greyworm, the leader of the Unsullied, has a 90% probability of death, while the survival of Yara Greyjoy (74%) and Daario Naharis (72%) seems less than certain. Horrified by those odds? You should be.